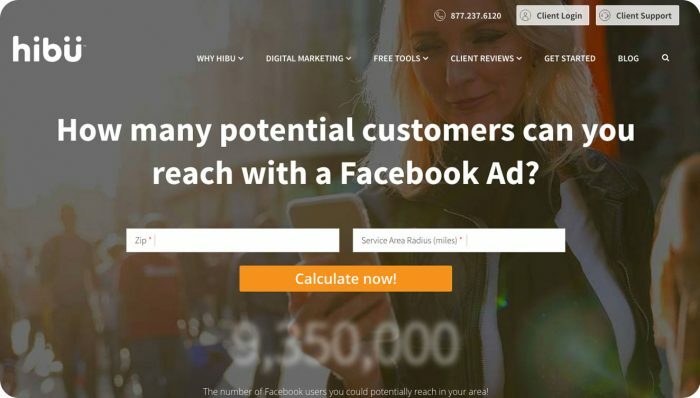 When it comes to marketing your business online, having access to the right tools can mean the difference between meeting your goals and wasting your money. That’s why we want to share our digital marketing toolbox with you! 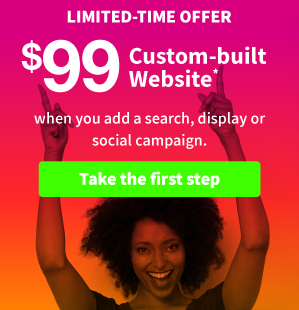 These tools are specifically crafted to help improve your brand’s marketing, website performance, analysis, digital experience, and more. Find the right tools to match your business’ needs below, and check back later for Part 2 for even more useful options. 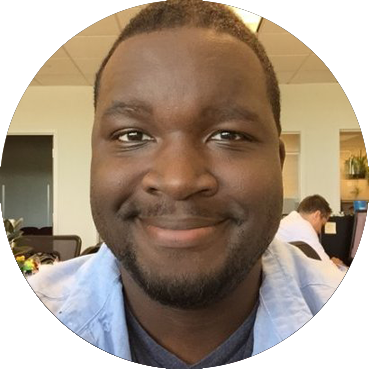 When we speak with small business owners, we hear a common theme when it comes to marketing – they say “where do I start?” Most of them feel stuck at the starting line. 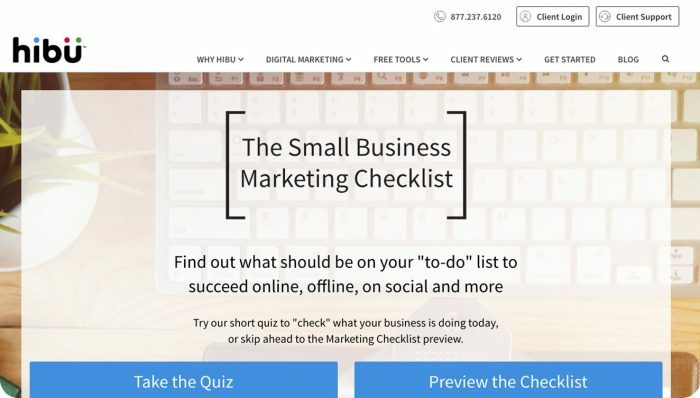 To solve that, so that you can get into the race, we created the Small Business Marketing Checklist, filled with ideas for both online (including mobile) and offline marketing. 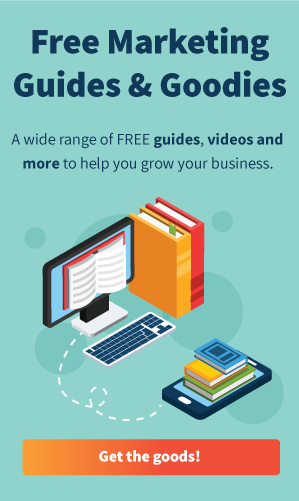 Want even more digital marketing resources? 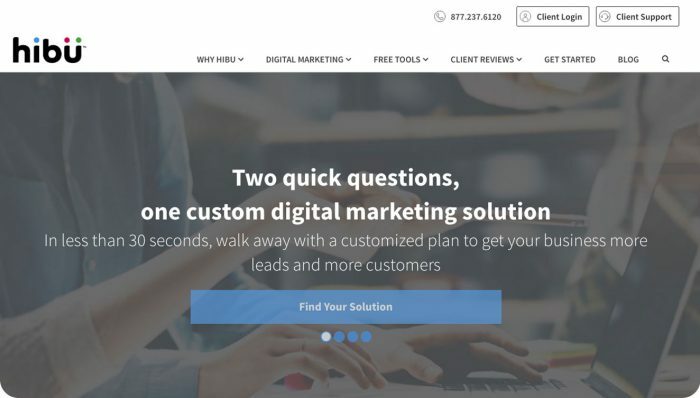 Check back again soon for Part 2 of our digital marketing toolbox. 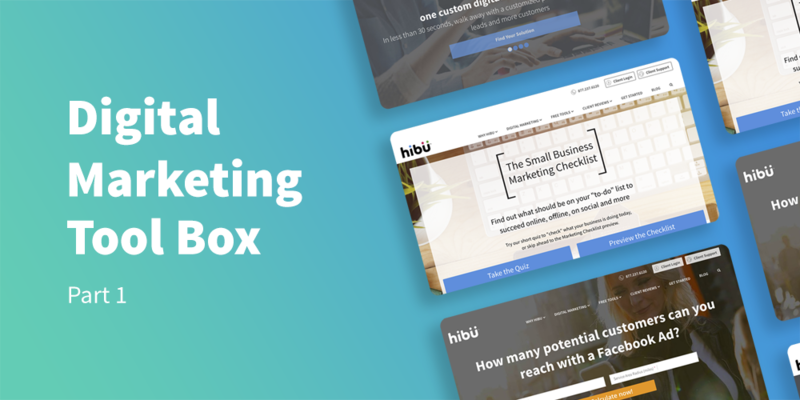 Or visit hibu.com to get all the latest updates on our digital marketing solutions for small businesses.